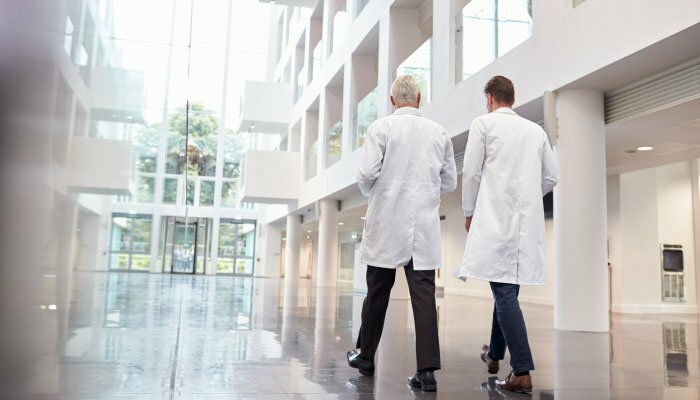 Environmental contamination leads to more than 1.7 million healthcare associated infections (HAIs) each year. Healthcare facilities require a specialized approach, traditional cleaning is simply not enough. 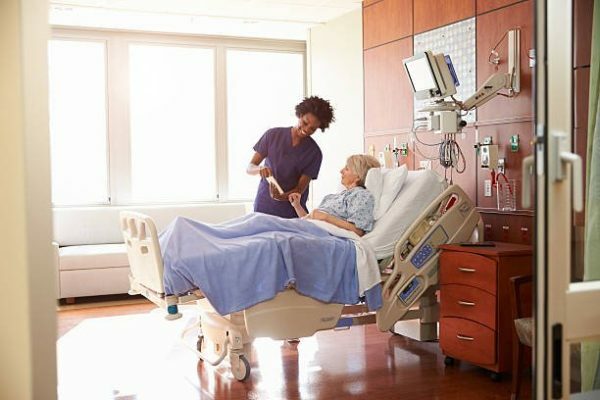 Our non-acute cleaning solutions developed specifically for healthcare facilities go far beyond traditional cleaning and sanitation procedures to prevent risk of infection, maintain clean & comfortable healthcare spaces, and keep patients out of harms way. Our specialized services maintain safer, cleaner healthcare spaces cost effectively and with guaranteed results. 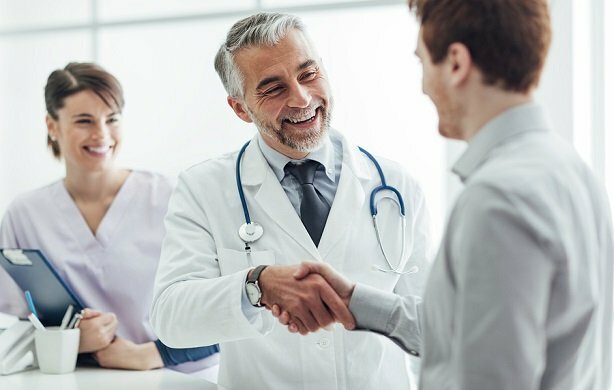 We leverage innovative environmental service techniques, cost efficiency, and technology to elevate patient satisfaction and create more comfortable environments for patients and clinicians alike. Direct observation – Observing workers routine cleanings to ensure disinfectants are used the proper way. Technology – Adenosine triphosphate (ATP) technology to measure the microbial load on surfaces in patient rooms. Fluorescent Marking – Verify that high touch surfaces are being properly cleaned by placing fluorescent marks on various high touch spots and verifying with a black light surfaces have been properly cleaned. Our staff receives robust and comprehensive training addressing infection control, technology enablement tools, and other critical healthcare environment specific protocols. For example, proper high touch area cleaning, preparing the proper mix of disinfectants to prevent HAIs, and wiping down areas of rooms in the proper sequence. 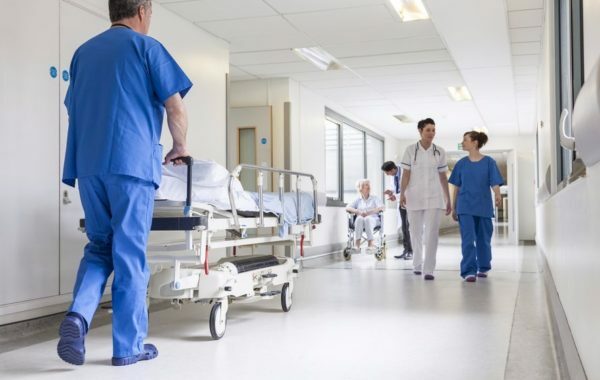 BactiBarrier® our eco-friendly surface coating to inhibit the growth and multiplication of harmful microbes is included as a standard part of our cleaning program for non-acute healthcare facilities.